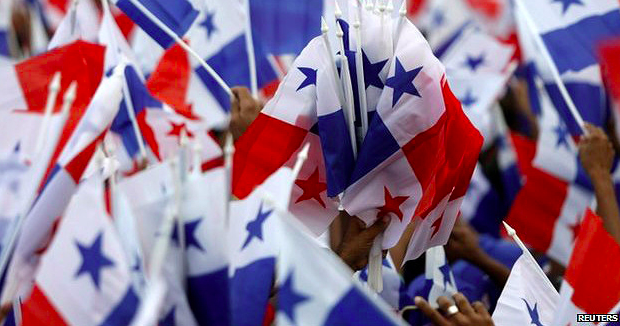 November is here, and that means it’s party time for Panama. 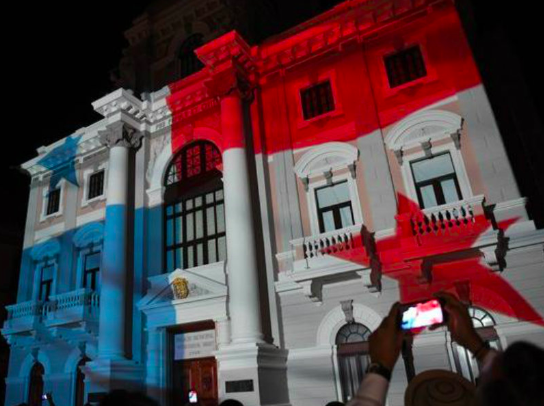 Well, to be honest, it means much more than that, but the mood is certainly festive on the isthmus, and it’s a great time to celebrate national pride with the Panamanians. Panama celebrates five national holidays, spread out during the month of November, collectively known as the “Fiestas Patrias”, or “Patriotic Parties (holidays).” The fiestas patrias are November 3rd, 4th, 5th, 10th, and 28th. Each holiday represents a different battle or independence from colonialism, and each are celebrated with lots of national pride and fanfare. Now, this doesn’t mean that the whole month is one big holiday, however with so many falling in such little time, many Panamanians like to take the majority of their vacations during this month. There’s lots to do all over the country, and a lot to absorb, especially if you’re a tourist or a newer expat. To help you navigate all these celebrations, here are four things we think you should know, while celebrating here in Panama. As we reach the month of November (national holidays), Christmas, and then New Year’s, the end of the year marks a festive, busy time for most people in Panama. This year, the celebrations will carry on right into January with the 2019 World Youth Day (WYD), hosted by Panama and the Catholic Church. The World Youth Day, also known as “JMJ” (Jornada Mundial de la Juventud) in Spanish, will be held between January 22nd and January 27th, with the culmination of the celebration being a visit by the Pope. 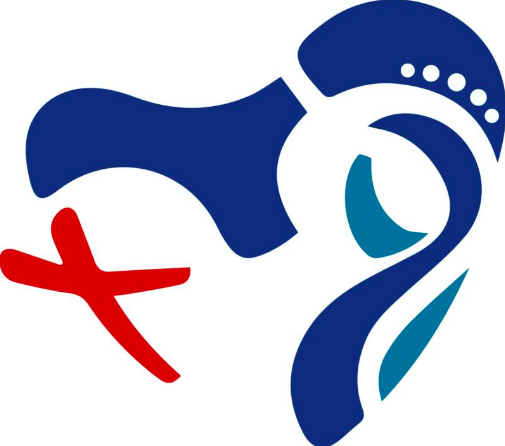 The WYD events will largely take place in Panama City’s historic center, Casco Viejo, with a number of symposiums and talks occurring off site leading up to the event and during the event itself. If you’ve ever experienced the month of November in Panama, you know that it is unlike any other month of the year when it comes to experience. November is the “mes de la patria”, or “patriotic month” in English, where most of the country’s non-religious national holidays are held. This means that it’s an incredibly important month to both the people and businesses of Panama, as well as the government and the entire country’s infrastructure. 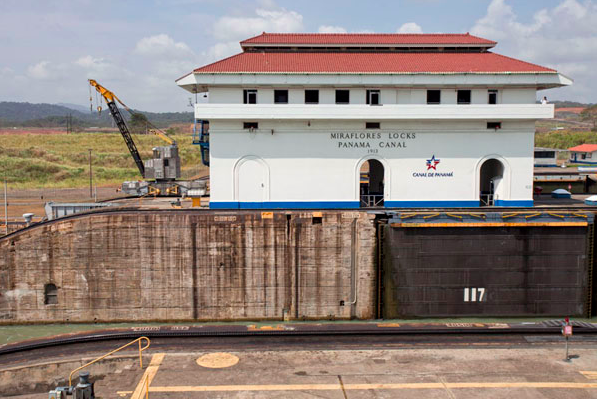 Panama celebrates 5 official holidays during November, with many of the days in between taken as de-facto, or “bridge” holidays to make them longer. There are two official Independence Days (one from Colombia, and one from Spain), a flag day, and a number of days that commemorate battles that all lead to the country’s independence. Here are some things that will help you navigate and better understand Panama’s patriotic holiday season. People who are planning on relocating to Panama, or even just visiting there, have lots of different tastes when it comes to what to do and how to spend their time. Of course, Panama is largely known for its economy, nature and wildlife areas, beaches (and beach resorts), and banking, but those who live here also know it for its magnificent art and culture. 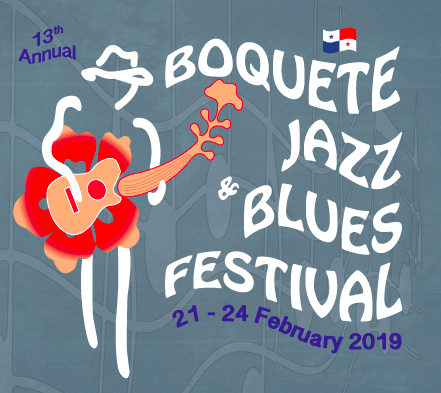 If you’re a fan of the arts, and appreciate new cultures and ways of expressing them, then there’s a lot in store for you here in Panama. Here’s where to start, if you’ve recently moved here or just plan on visiting. Panama’s Casco Viejo neighborhood is one of the city’s most popular tourist attractions. It’s also home to the seat of Panama’s government, and one of the hottest areas for both residential and commercial real estate. In other words, Casco is the “place to be”, and that means that by nature, prices for goods and services tend to be higher. Casco has lots of luxury options when it comes to dining, shopping, and seeing the sights, but there are also some great deals to be had, too! If you want to see the best of Casco on a budget, here are some easy-to-follow tips. Check it out! Are you a traveler who loves to eat? 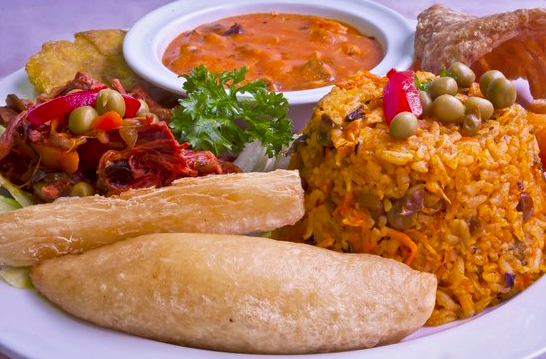 Are you a foodie in Panama? Looking for a fun way to entertain guests and family? We’ve some treats for you! 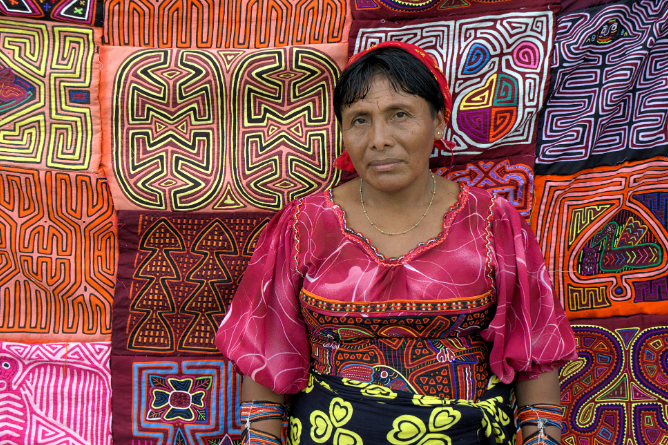 Panama is a diverse country with a diverse cultural heritage, and many current international influences. Because of this, the food scene is great. No matter what your taste, you’re bound to find what you love, and discover something new along the way. 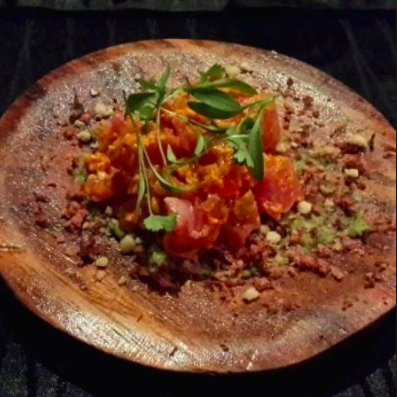 To give you a list to start with, here are our top five picks for unique, high quality food experiences in Panama. 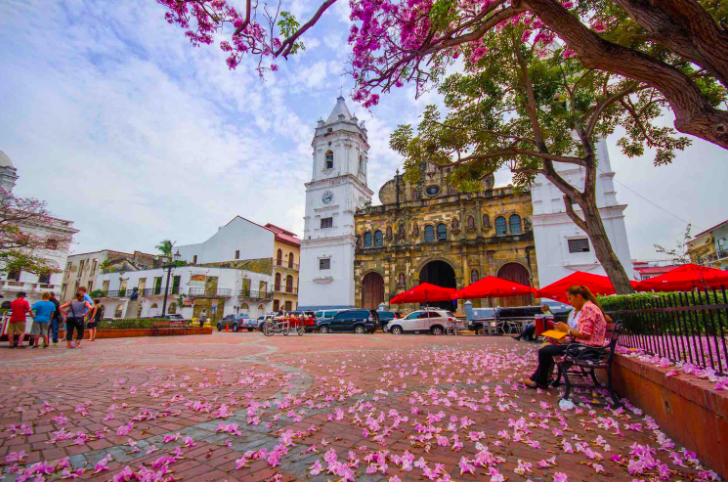 Panama’s historic “old city”, known as Casco Viejo or Casco Antiguo by some, is going through an incredible renaissance these days. It’s the #1 most visited area of the country tourism wise, it’s home to many of Panama’s best restuarants and bars, it has walkable small beaches, plazas, parks, and is where the seat of government resides in the nation. It’s grown, once again, into the cultural and entertainment center of Panama City. But it wasn’t always this way. 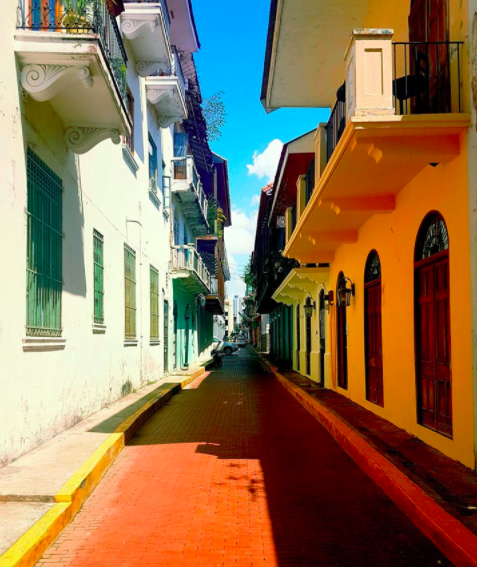 Casco Viejo has gone through many layers of change over the past few decades. In fact, it’s gone through this time and time again over the past few centuries. Right now, the neighborhood is in full-on boom mode, and more importantly, a cultural renaissance.